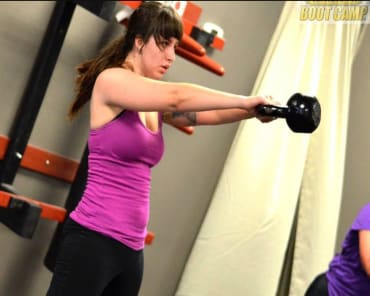 I got in to Jeet Kune Do the same way most people do. As a kid I loved Bruce Lee and wanted to be just like him. When I was 13 years old, one of my martial arts idols moved to my town and opened up a Jeet Kune Do school a mile away from my house - I joined on the very first day it opened. The instructor’s name was Sifu Chris Kent. 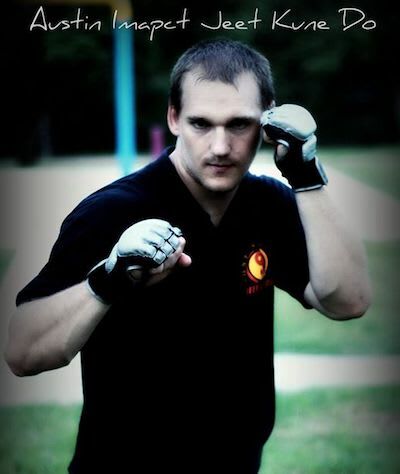 He’s one of the original backyard students of Dan Inosanto, and was training in JKD while Bruce Lee was still alive. Over the next several years, I trained almost every day with him. When I was 21 years old I received my JKD instructors certification and started teaching Jeet Kune Do privately. Eventually, I found my way down here to Austin and started training a small group in the park on Sundays. 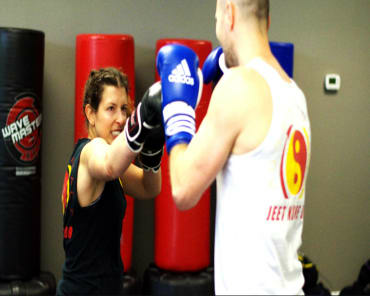 We kept growing, and over 8 years ago we opened the official “Austin Impact Jeet Kune Do” martial arts school. In that time, I’ve continued to learn and grow and expand myself as a martial artist. 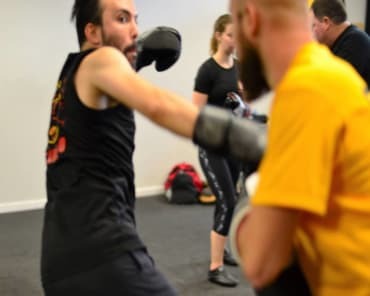 I teach the original style of Jeet Kune Do as taught by Bruce Lee, but I enjoy learning other martial arts and I encourage my students to have this same open-minded attitude.